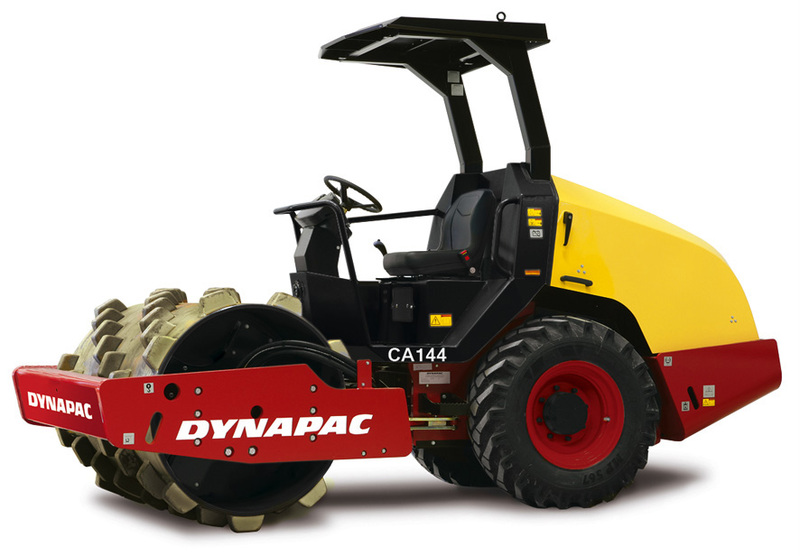 The CA144 is a vibratory roller designed for compaction operations in pipe trenches, on road shoulders and in cramped spaces in connection with refilling work. The roller is also suitable for repair work on dams, power stations, parking lots and airfields. The machine is available in two versions, D and PD. 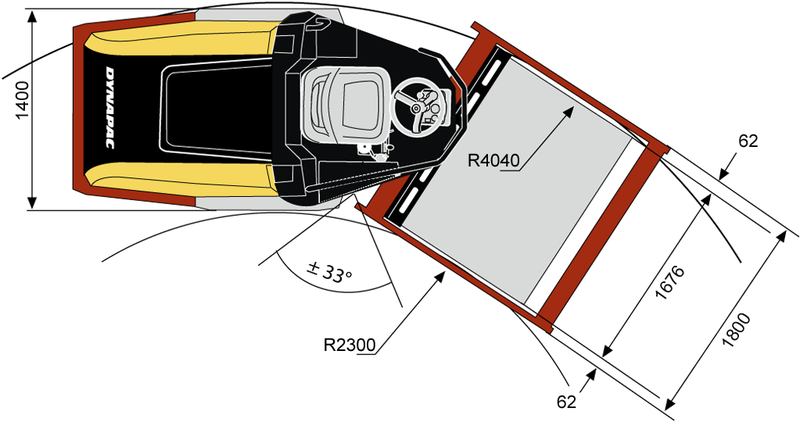 The smooth drum version with drum drive (D) gives good maneuverability even on very steep slopes. 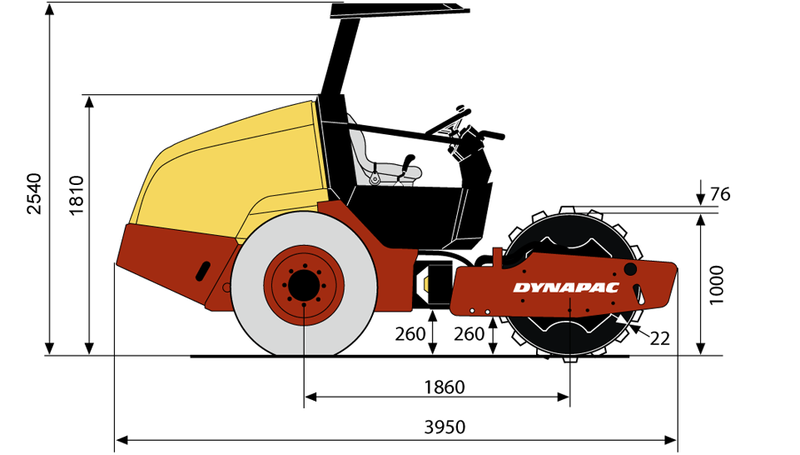 The PD version, equipped with pads and drum drive, is especially suitable for the compaction of silt and clayey soils. Gear pump/ motor with constant displacement. Failsafe multidisc brake in rear axle and front drum motor. Eager to see the schematics of CA144PD?